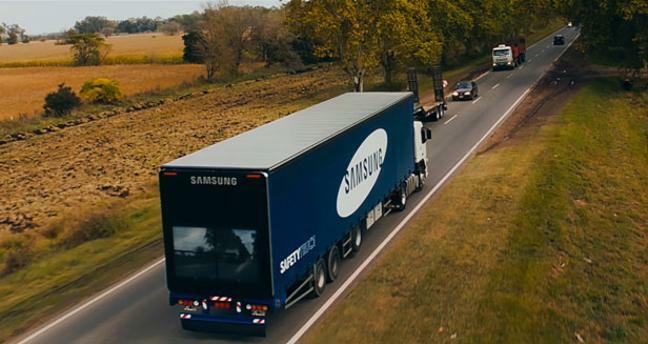 Samsung Safety Truck (English Version) A way ahead to Road Safety. Technology is Increasing rapidly with and its increasing life saving opportunity. same step taken by gadget geek or gadgets industry giant have discovered or in simple words we can say working on “clear” truck, using cameras and video screens, so drivers know what’s in front of the truck and if it’s safe to pass. In future it will be no more difficult task to strucked behind the truck. In countries like India & many others, its very much difficult to pass the road. so Samsung working not only to change the life but also to save the life. Samsung says the technology will help reduce the number of crashes from cars passing trucks on two-lane roads without knowing if they have adequate space or time. According to abcnews, A front-facing camera with night vision capability will be projected on a four-screen video walls mounted on the back of the tractor trailers. Drivers stuck behind the truck will know what is up ahead, and if it is safe to pass. 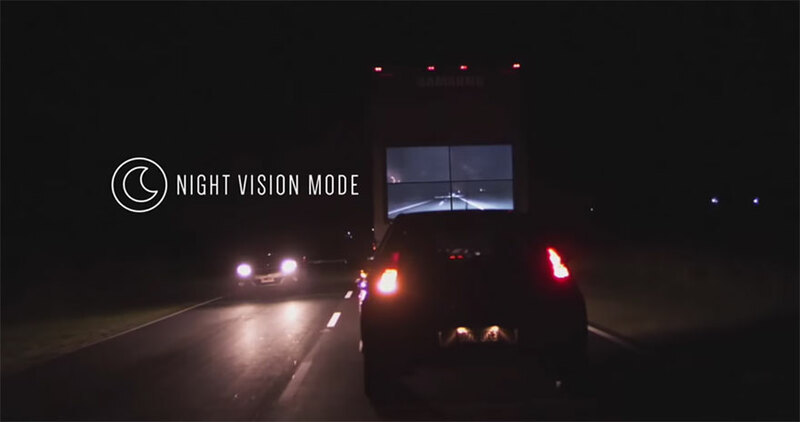 This allows drivers to have a better view when deciding whether it is safe to overtake. Another advantage of the Safety Truck is that it may reduce the risk of accidents caused by sudden braking or animals crossing the road,” a recent Samsung Tomorrow blog post said. According to Mashable, Samsung said the truck used for testing isn’t currently operational anymore, but it is working with government and non-government safety agencies to develop the tech further. It seems like it would work well on two-lane roads, but it wouldn’t really have much use on multi-lane highways. 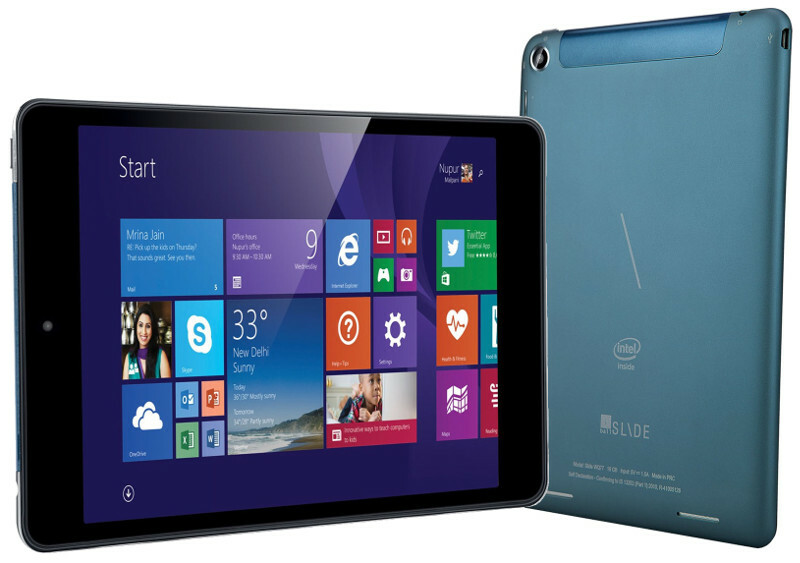 The screen could also prove to be a distraction, and image quality issues could be a concern as well. We Hope you really like this awesome article of Samsung Safety Truck (English Version) A way ahead to Road Safety. Aim of our website is to provide you complete real and true details of this article. If you really like this article then share with your friends, family on whatsapp. facebook, twitter etc, from the share this option given below in green box.